Jeremy Swanson / Aspen Skiing Co.
SNOWMASS VILLAGE – Weaker than expected real estate sales in Snowmass Village this year have the town government looking for other ways to bolster its transfer tax fund, which is burdened by demands from recreation to roads, and landscaping to capital equipment purchases. As budget season approaches, hard choices will need to be made about reserve monies versus operating dollars, and how to fund the Snowmass Recreation Center’s $441,000 annual subsidy, the town’s financial advisory board recently determined. Current estimates project that 2014 RETT expenditures will exceed revenues by $682,012. This year’s budget is $3.6 million. “We’ve found it’s a non-sustainable revenue source,” said board member Rick Griffin. Since 1986, the town has levied a 1 percent tax on the sale of property. In 2004, Snowmass voters approved placing additional recreation-oriented demands upon the RETT. The fund already was contributing to the repair and maintenance of roadways, capital expenditures of buses, landscaping of parking lots and other rights of ways. In Aspen, the affordable housing development fund and the Wheeler Opera House are the beneficiaries of that city’s RETT tax, according to community relations director Mitzi Rapkin. Maintaining a reserve fund of about $2 million in the RETT is another priority for Snowmass town officials that was outlined during early budget discussions. In 2009, during the depth of the recession, Snowmass Village was glad to have cash on hand. That year, town sales tax was down 15 percent, county sales tax down 175 percent and other general fund revenue was off by 16 percent. Five years later, the real estate transfer tax is still lagging behind Aspen and a resurgent downvalley market, Rakowski said. 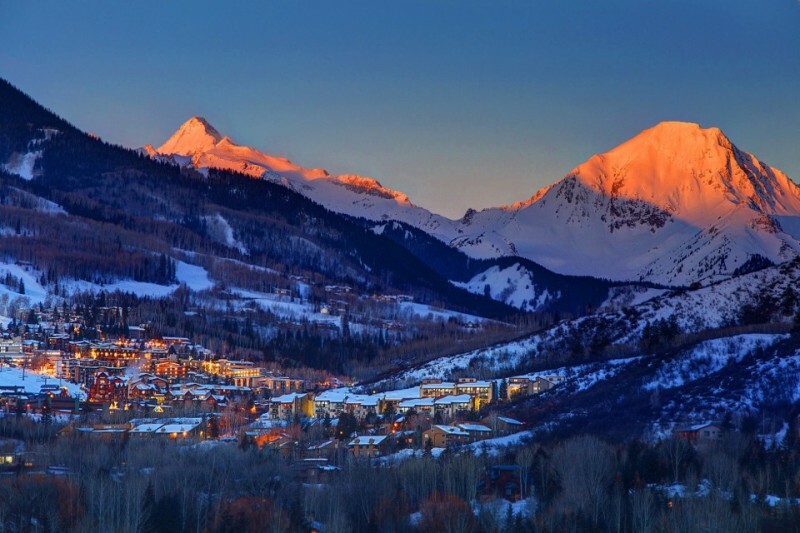 For the first six months of the year, prices per square foot in Aspen averaged $1,201 while in Snowmass Village the average square foot sale price of a residential property was $639, according to Land Title. Many blame the unfinished Base Village project for the widening chasm between property values in Aspen and Snowmass Village. In looking at the subsidy levels at the Snowmass Recreation Center and Aspen Recreation Center, an apples-to-apples comparison is difficult because of the varied programming and range of facilities. Snowmass’ rec center subsidy is $441,000 while Aspen’s is $2.264 million this year. When taken as a percentage, town of Snowmass Village recreation programs are 39 percent subsidized and 61 percent recovered, according to Rakowski. Aspen’s are 58 percent subsidized and 42 percent recovered. Griffin said he’d expected the annual recreation center subsidy to have dropped to $250,000 by now based on lofty expectations on where real estate sales and values would be in Snowmass Village. In addition to financial disasters, the financial advisory board also recommended being prepared for natural disasters such as wildfires. If Snowmass Village follows Colorado Springs’ recommendation (based on last year’s catastrophic fires) to set aside 2 percent of its general fund revenues for natural disasters, that would be $283,510. Some good news was coupled with the more stark realities during the board’s meeting. A series of housing bonds that are due to be paid off by year-end will free up $500,000 annually; it’s one of several bonds the town will pay off in the next five years. “The [financial advisory board] has been working with staff to look at the overall financial sustainability of the town funds and will provide recommendations to the town council on some ideas for the best use of these funds,” said Rakowski. Those could include exterior renovations to the town-owned Creekside, Brush Creek, Palisades and Villas North affordable housing complexes. It’s also likely that money will be much coveted by elected officials looking at creative ways to pay the bills. The town can borrow up to 10 percent based its assessed valuation, which is expected this week. Used for the collection of property taxes, the 2013 valuation was $477,253,780. Editor’s note: Aspen Journalism and the Aspen Daily News are collaborating on coverage of local governments. The Daily News published this story on Monday, Aug. 25, 2014. Follow Madeleine Osberger on Twitter, @Madski99.